Come hear stories about how contemporary Quakers have experienced ten elements of a transforming spiritual journey. Marcelle will tell why and how she wrote her book, which takes inspiration from the first Quakers (in the 17th century) to illuminate how whole-hearted, faithful people in our time can and do participate in the work of the Spirit, bringing healing and needed social changes into the world. 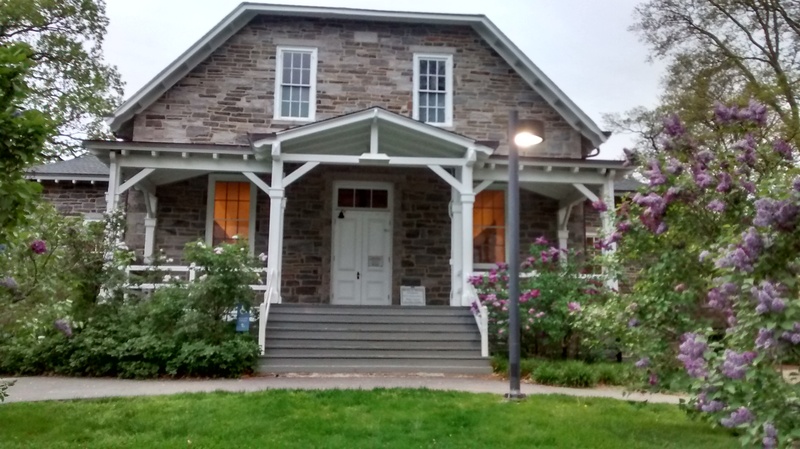 Learn about forms of Quaker community that help support faithfulness. 12 Whittier Place, Swarthmore, PA 19081. Parking available. 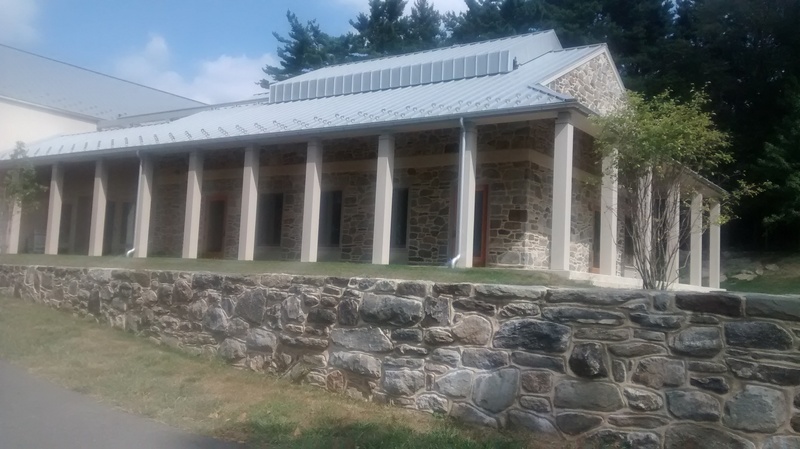 (Meeting-house entrance before the construction site.) More info: SFM website. 20 East Mermaid Lane, Philadelphia, PA 19118. More info: CHMM website. 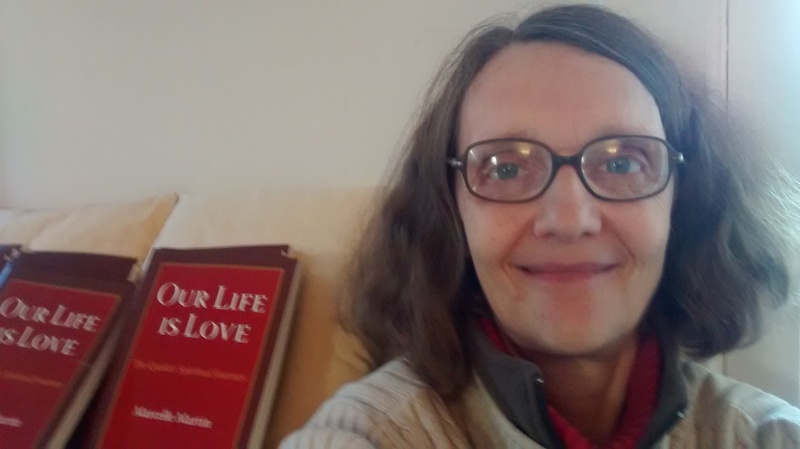 Marcelle Martin is the author of Our Life is Love: the Quaker Spiritual Journey, (Inner Light Books, 2016) and a member of Swarthmore Friends Meeting (PA). She has led workshops at retreat centers and Quaker meetings across the United States, with a call to help nurture the spiritual vitality and radical faithfulness of Friends and Quakerism today. She was the resident Quaker Studies teacher at Pendle Hill for four years, and was a core teacher in the School of the Spirit program, The Way of Ministry. She is the author of the Pendle Hill pamphlets Invitation to a Deeper Communion and Holding One Another in the Light. In 2013 she was the Mullen Writing Fellow at Earlham School of Religion while working on her book. On her blog, A Whole Heart, she writes about spirituality today, taking inspiration from the past to help us find the courage to become all God has created us to be in our day. Visit her website at awholeheart.com. Our Life is Love book review by Marty Grundy in Friends Journal. Our Life is Love book review by Stuart Masters, tutor at Woodbrooke. TO FIND A QUAKER MEETING NEAR YOU, VISIT QUAKER FINDER!